After the disastrous Election Day Slaughter, Gomorra seems like a town devoid of mercy or grace, but there are some devoted to the work of the divine. 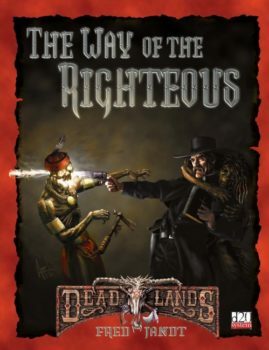 Bringing blessings and simple compassion, these souls seek not only to raise up the meek, but drive out those who would destroy. 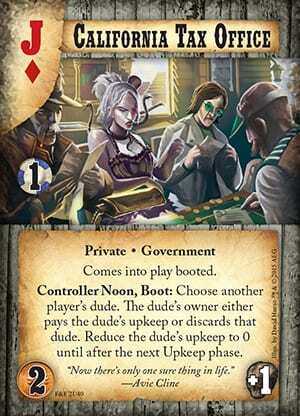 But can the same be said of the new mayor? 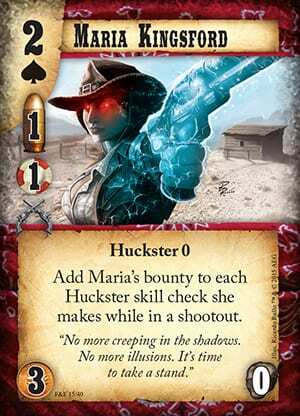 Doomtown: Reloaded is a fast‑paced expandable card game set in the Deadlands™ universe of gun slingin’, spell slingin’, and mud-slingin’! 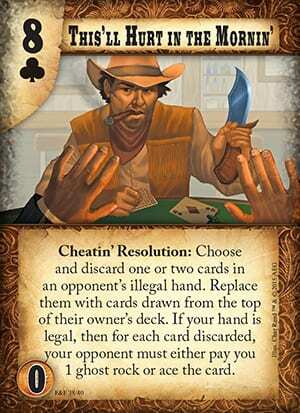 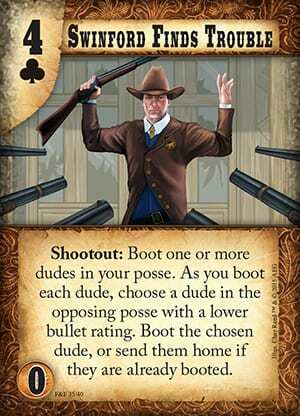 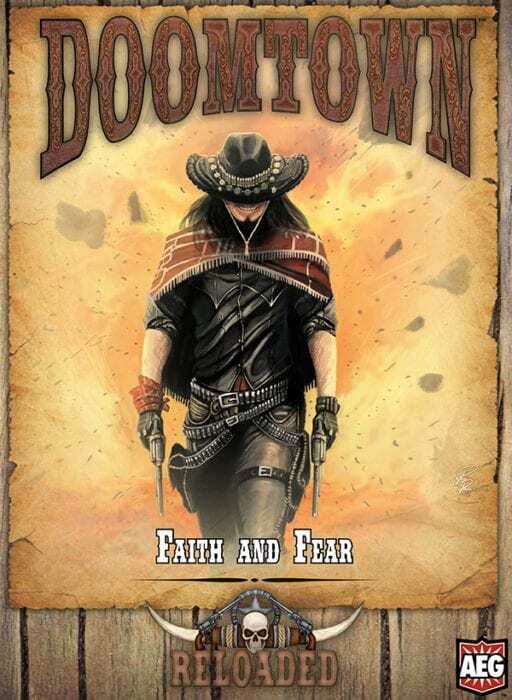 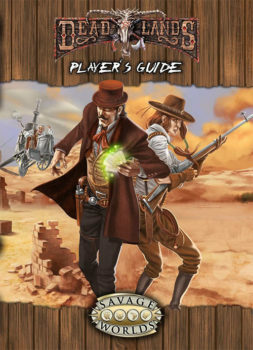 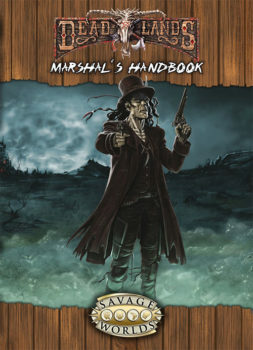 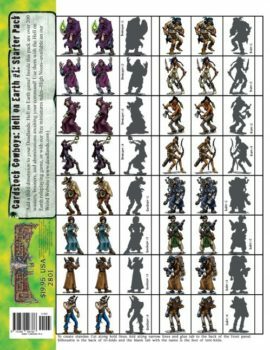 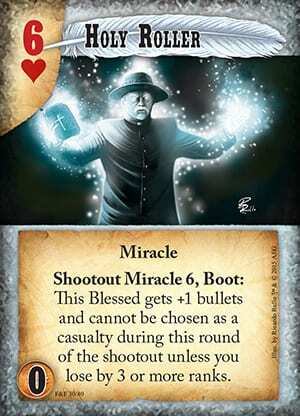 Faith and Fear is the first “Pine Box” set for Doomtown: Reloaded and introduces the new Blessed dudes and their miracles. 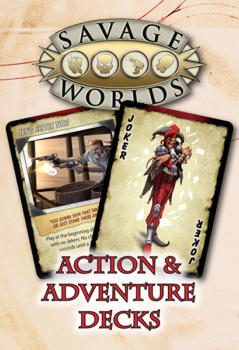 But of course, other forces are always at work, and you’ll find many new cards for all your favorite factions, including four entirely new outfit cards!